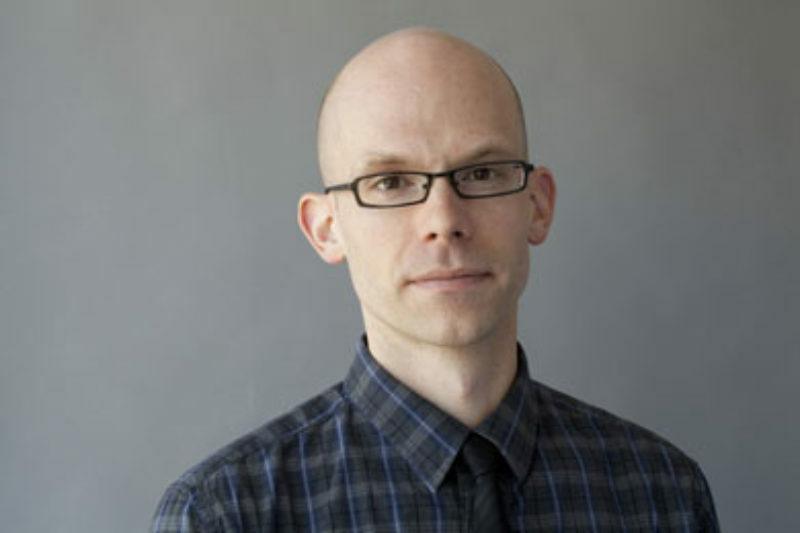 Shortly after ProPublica hired David Sleight as our first design director in April, some readers couldn't help but wonder: What exactly does a design director at ProPublica do? Sleight joined assistant managing editor Scott Klein in our Storage Closet Studio to give us more insight into his vision for ProPublica, particularly how smart design can expand the reach of our investigations and ultimately help ProPublica better achieve its mission of having impact. It all comes down to user-centered design, Sleight says, which "actually goes beyond the aesthetics, even the design a little bit, to the practice of the organization and asking yourself continually are we doing stuff that people are getting anything out of, do they need to get something out of it and what do we need to do to get it to them." The way Sleight sees it, news has been treated like a search bar when it should be, in some ways, more like a billboard -- putting pertinent information in front of the reader, not hoping that they just discover it on their own: "Every article doesn't need to be presented the same way, or written the same way or in the same format. And right now most sites, even though we're seeing a lot of evolution on that front, are still pouring things into the same bucket across the board." He goes on to note that user-centered design isn't simply reacting to analytics or giving readers what they want. There's also a certain level of responsibility, "a duty to figure out a way to tell your audience what they don't know," Sleight says. You can listen to their full conversation on SoundCloud, iTunes and Stitcher, and tweet Sleight (@stuntbox) your design suggestions or leave them in the comments below.